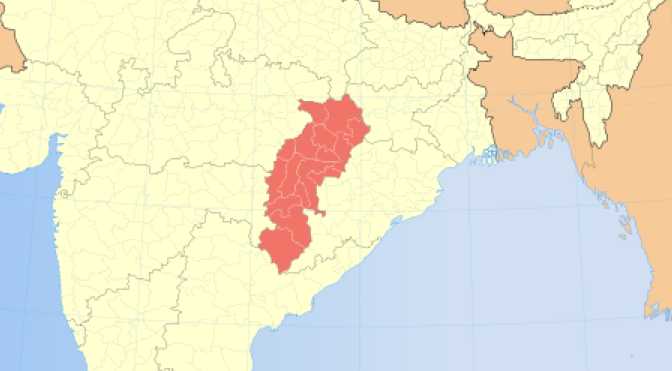 Two troopers of the Commando Battalion for Resolute Action (CoBRA) – Constable Gulab Yadav and Constable Narottam Das – were killed and another 12 were injured when Communist Party of India-Maoist (CPI-Maoist) cadres blew up a mini-bus carrying personnel near Nandai on the Imamganj – Dumaria route in Gaya District on February 24, 2015. 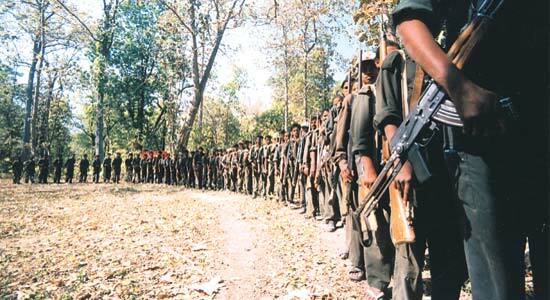 The unit also came under fire from the Maoists after the improvised explosive device (IED) blast. According to Police sources, there was ‘heavy force mobilization’ in the area in the wake of an encounter in the vicinity a day earlier. The site of the explosion was part of an area believed to be safe, with regular traffic flows, and was not, prima facie in the ‘vulnerable’ category, which is why the COBRA unit took the liberty of travelling in a mini bus. 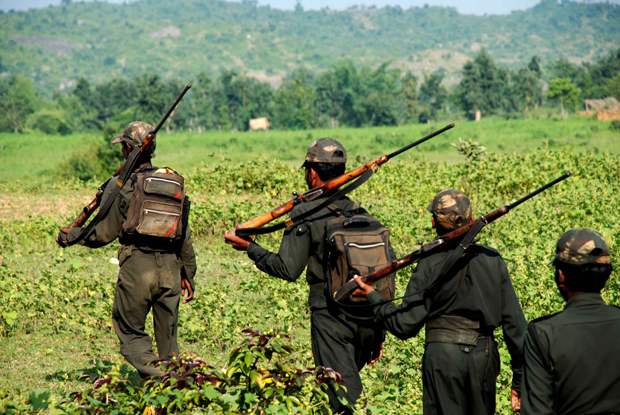 A measure of complacency may also have crept in because of the decline in Maoist violence in the State in 2014. 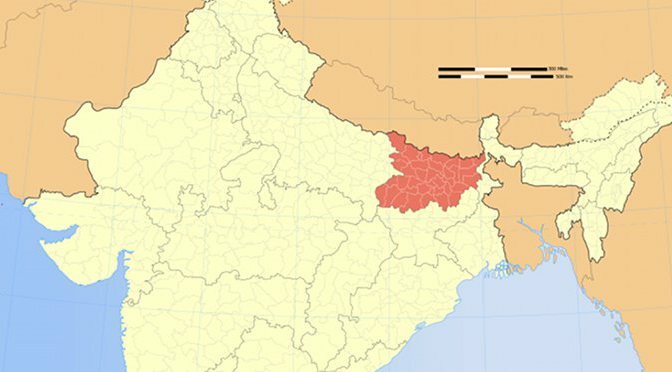 According to the partial data compiled by South Asia Terrorism Portal (SATP), Bihar recorded 17 fatalities in Left Wing Extremism (LWE) related incidents in 2014, including seven civilians, seven Security Force (SF) personnel and three Maoists; these numbers represented a sharp drop from the 48 fatalities in 2013, including 21 civilians, 25 SF personnel and two Maoists. Two incidents of vandalism in quick succession by suspected cadres of the Communist Party of India-Maoist (CPI-Maoist) in Kerala have again brought the issue of the Maoists’ southern forays into the limelight. On November 18, 2014, six persons barged into the Agraharam Resort at Tirunelly in the Wayanad District of Kerala and broke the windowpanes of the resort’s office building, staff quarters and reception centre. They also damaged the furniture, computer, printer and other equipment kept in the office. 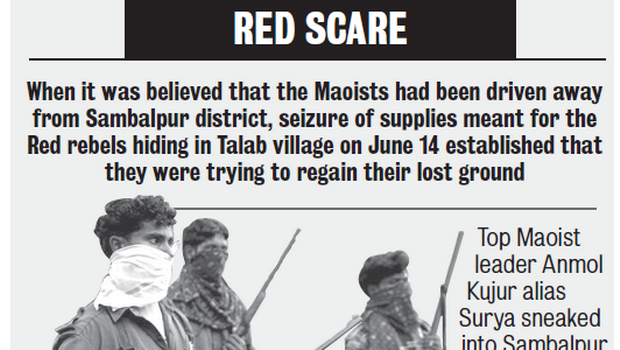 They left after sticking wall-posts and posters declaring the celebration of the CPI-Maoist’s 10th anniversary and demanding land for the landless. An Indian surgeon sterilized 83 young women in just six hours on Saturday. Dozens of them later fell sick, and by Wednesday, 13 of them had died, according to Reuters. Officials told Reuters that the victims appeared to be suffering from toxic shock, possibly as a result of contaminated medicines or rusty surgical equipment. 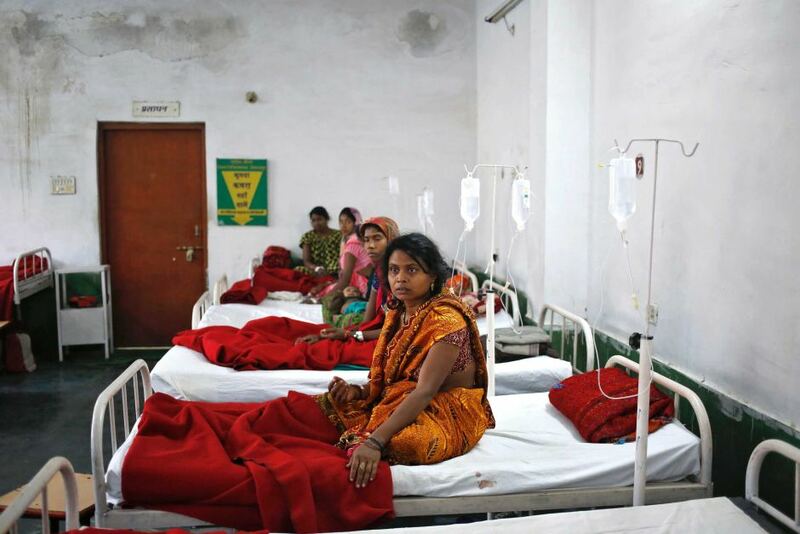 The tragedy at the mass sterilization camp, in the central Indian state of Chhattisgarh, saw the highest death toll from a sterilization campaign in recent history, according to The New York Times. The deaths have put a spotlight on the prevalence of sterilization as a method of contraception in India, and whether the operations can really be regarded as voluntary. Some 65 percent of Indian women aged between 15 and 49 who use contraception rely on female sterilization, according to latest figures from the United Nations. 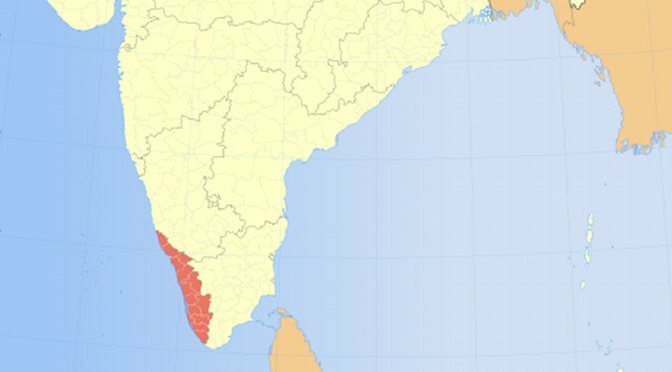 On August 20, 2014, the Union Cabinet approved the extension of mobile telephonic services to 2,199 locations affected by Left Wing Extremism (LWE) in the States of Andhra Pradesh, Bihar, Chhattisgarh, Jharkhand, Maharashtra, Madhya Pradesh, Odisha, Telangana, Uttar Pradesh and West Bengal. The project would be executed by Bharat Sanchar Nigam Limited (BSNL). BSNL has already installed towers at 363 of these locations. 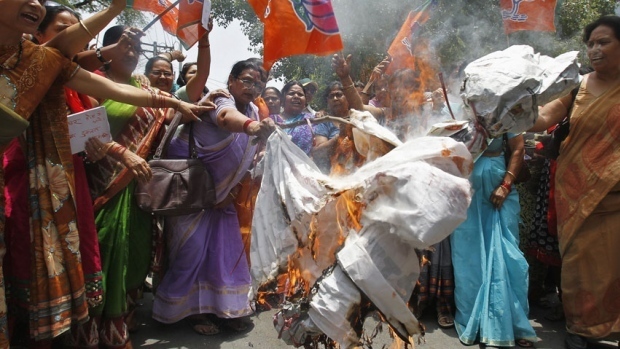 Dozens of members of the All India Democratic Women’s Association marched Saturday through the streets of New Delhi, India’s capital, demanding the immediate arrest of the fugitive suspects and justice for the victims. “Enough is enough. Women will not tolerate such atrocities any longer,” the protesters chanted, asking state authorities to take crimes against women seriously. Villagers found the girls’ bodies hanging from the tree Wednesday morning, hours after they disappeared from fields near their home in Katra village in Uttar Pradesh state, police Superintendent Atul Saxena said. The girls, who were 14 and 15, had gone into the fields because there was no toilet in their home. 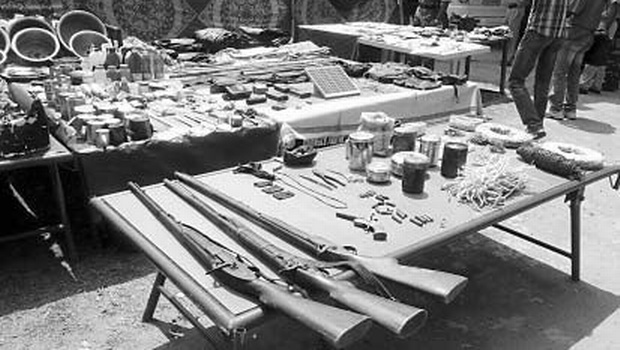 The CPI-ML-Naxalbari and CPI-Maoist merger can have significant impact for the Maoist movement in the tri-junction area of Kerala, Karnataka and Tamil Nadu. 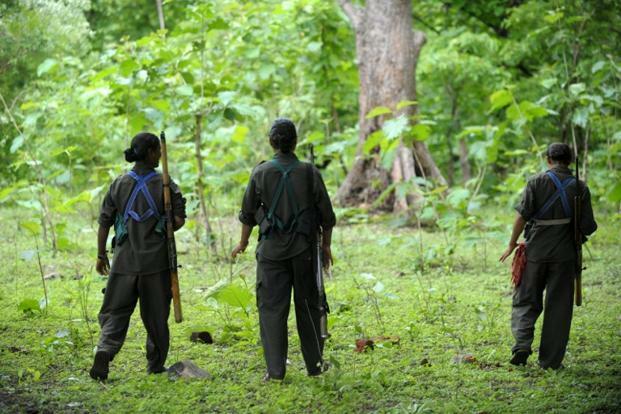 CPI-Maoist has been making continuous efforts towards creating a base in the area, and while they have not perpetrated any large scale violence in the area, they have been visible with an increasing frequency and there is significant evidence of their non-violent mobilisation. Violence and intimidation, however, have not been altogether lacking.